Brand new 2-story home features granite counter tops and tile flooring. This home has 4 bedrooms and 3 full bathrooms. Kitchen has a walk-in Pantry, Stainless Steel appliances, soft close cabinets and Tankless hot water. A large Master bedroom with en-suite bathroom and walk-in closet. 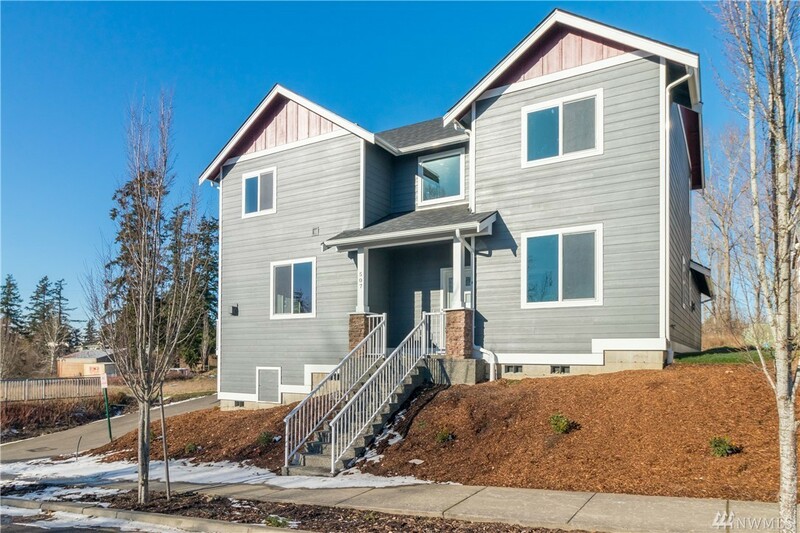 It is conveniently located on a quiet street within walking distance to restaurants, Bellis Fair Mall and within minutes to I5. This home is a Must see!